We're baaaaack and bringing you the best in luxury real estate and home design! 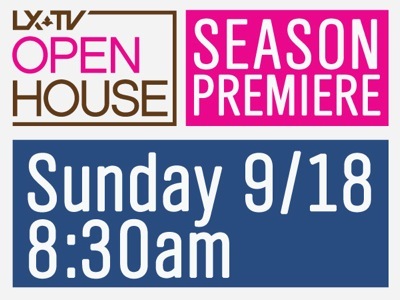 Catch Open House every Sunday at 8:30AM on NBC. Are you following Open House on Facebook and Twitter?